To protect clients from unsolicited emails & Spam, an Online Portfolio is not provided. Based in Longview, East Texas, MainWebPage Designs is an "all-in-one" web development service. From an informative Website to a Store-Front complete with shopping cart, your Website will be "user friendly"! 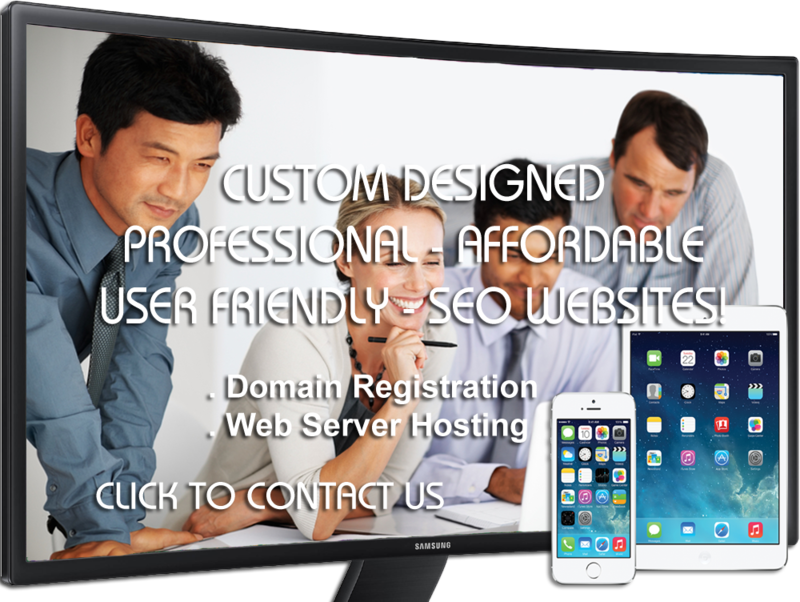 Need a domain name or hosting? No problem. In today's world, more and more people are turning to the Internet to research companies and products. Having your own website affords your customers or clients the opportunity to have 24-hour access to you, your company and/or business. The Internet is the most inexpensive and widespread marketing capability ever and at the same time giving your business major credibility by having its presence on the Internet. Even if you don't have a product to sell via the Internet, you can still advertise your products or service, your business hours, location (complete with map), company history, etc. A Website can hold information that can benefit you and your business! MainWebPage Designs will meet or beat any reasonable quote! Your website Designer! esigner!Professional & Affordable Websites built & maintained with Texas Pride!. Serving Clients Nationwide!